I seriously LOVE my combat boots. They make me feel like such a badass! 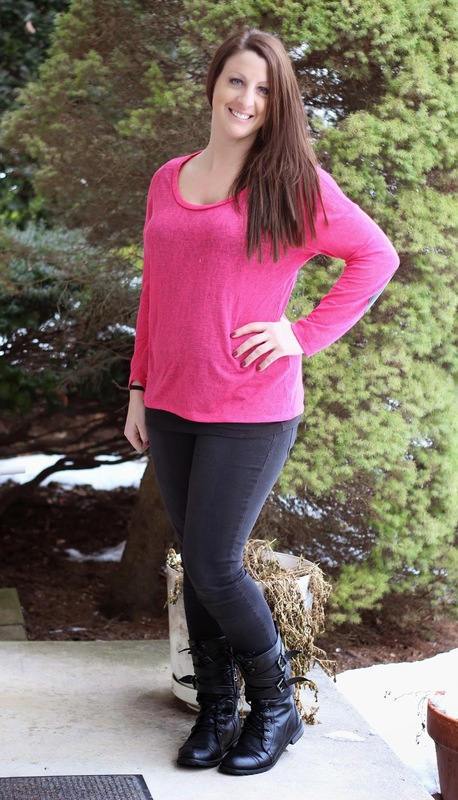 Pink Elbow Patch Shirt - Re-Designed by Two | Jeans - Maurices at Rockvale Outlets Lancaster | Combat Boots - Ross.